As we most appreciate your prompt payments; please consider sending us a check to offset any administrative pay pal cost on our behalf. Thank you very much. Beth Ephraim was fo unded in 1961 and moved into its first building on Prospect Street a few years later. 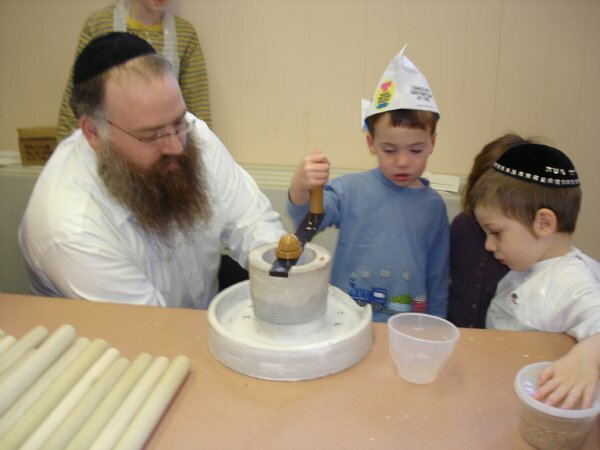 Recent increased membership spurred our exciting Pre-School as well as the completion of an Eruv in 2007. Continued growth drove our decision in 2008 to acquire a new primary home, The Charles Kimmel Building, a few blocks away that provides room to grow for many years to come. We offer a broad array of services to our members and the broader Jewish community. Educational programs for adults include guest lecturers as well as regular Torah learning. For children we provide Wednesday afternoon Hebrew School as well as craft sessions geared to the holidays such as Rosh Hashanna, Sukkot, and Purim. A program for teens is in the planning stage. We also schedule family trips to sites of Jewish interest. Social activities are also an important component of our community’s life. Regular Shabbos dinners, our annual Progressive Sukkah hop, a Chanukah Party, a Lag Ba Omer bonfire, and Melaveh Malkot are among the key elements. In addition, we schedule barbeques, apple picking outings and ice skating parties during the appropriate seasons. We invite you to visit with us. See for yourself all that we have accomplished and learn what is planned for the future. Experience the warm atmosphere of our congregation. We are Orthodox but Jews of all background and levels of observance are welcome.